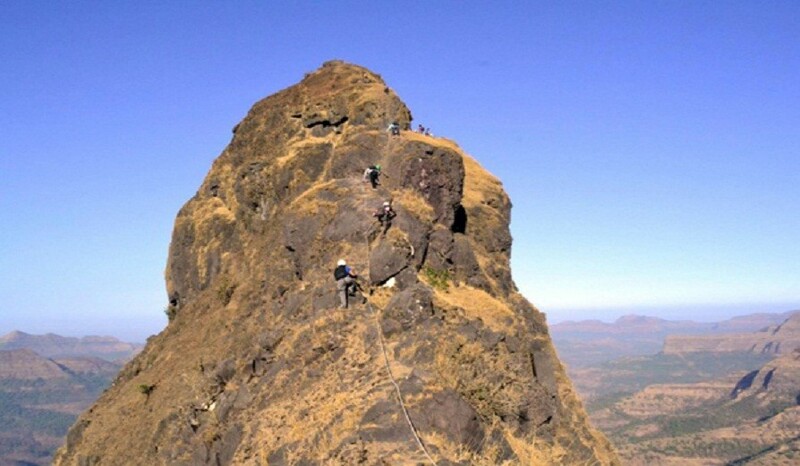 We Invites you for new season for aspiring climbers dream “LINGANA 1200 ft CLIMBING & RAPPELLING” .The Lingana Climbing Expedition journey brings you the ultimate lifetime adventure & thrilling experience,so get ready for the Real Adventure & Trekking.Lingana is an obscure fort near the famous Torna fort in Pune district. 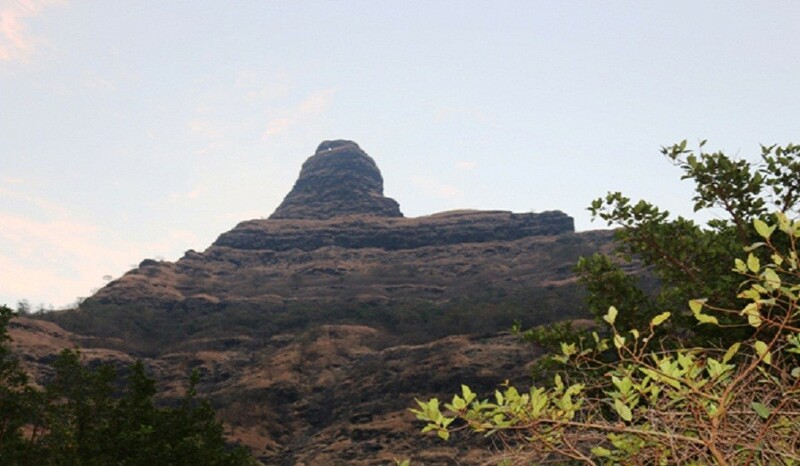 Being a most difficult fort in Maharashtra it is visited by only few trekkers and that too very few trekkers manage to reach top. 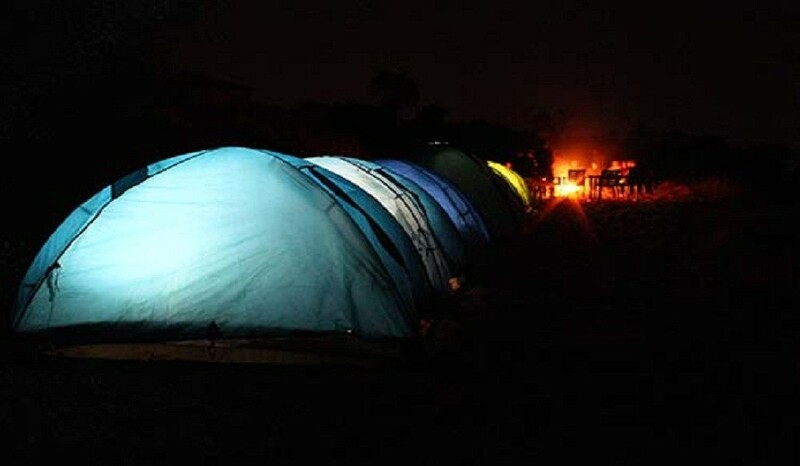 The technical expertise needed to climb this fort as reaching summit involves massive 1200 ft technical climbing & while descending approx 600 ft rappelling which requires all mountaineering equipments & certified experience. Plus Valley Adventure, Pune will take you to summit of Lingana with 100 % safety we will provide all branded equipment to each participating member to assure safety more than 100%. 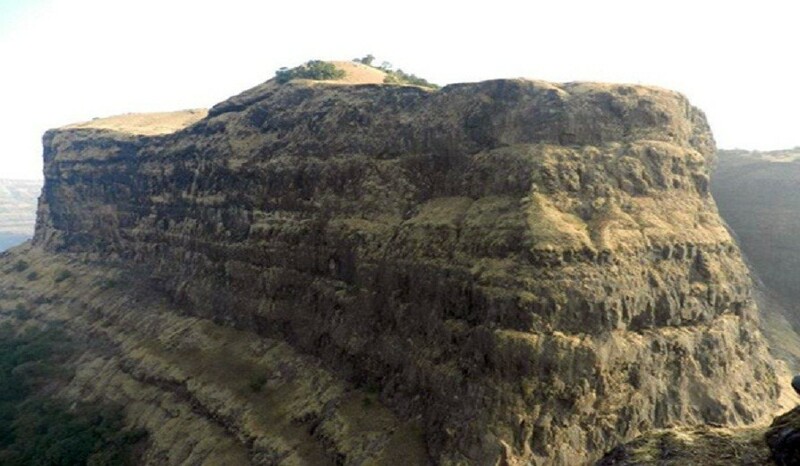 Leaving Pune From 10 a.m.
Reach Mohari Village 3.30 p.m.
Visit Raylinga Pathar, Lingana Climbing Route Darshan. Descend Boratyachi Naal & Reach Lingana, Raylinga Col.
Start Climbing One By One (Rope Already Fixed) 6.00 a.m.
European standard approved Safety and Climbing equipment.